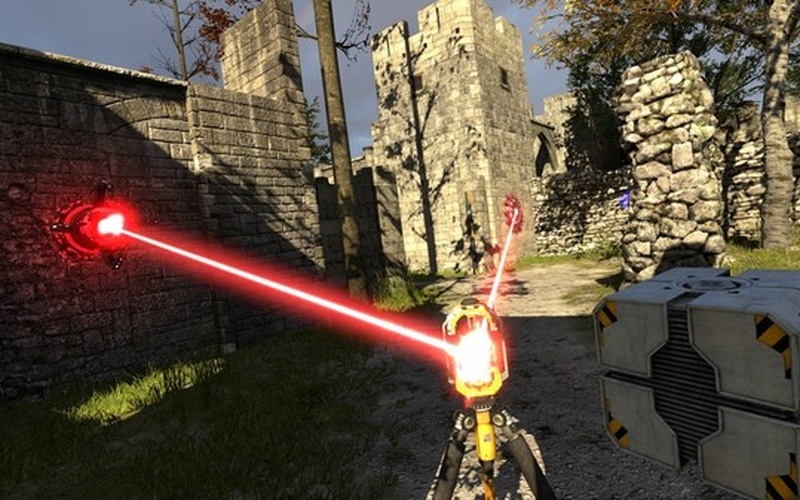 The Talos Principle VR brings the impressive and challenging first-person puzzle game from Croteam to virtual reality. 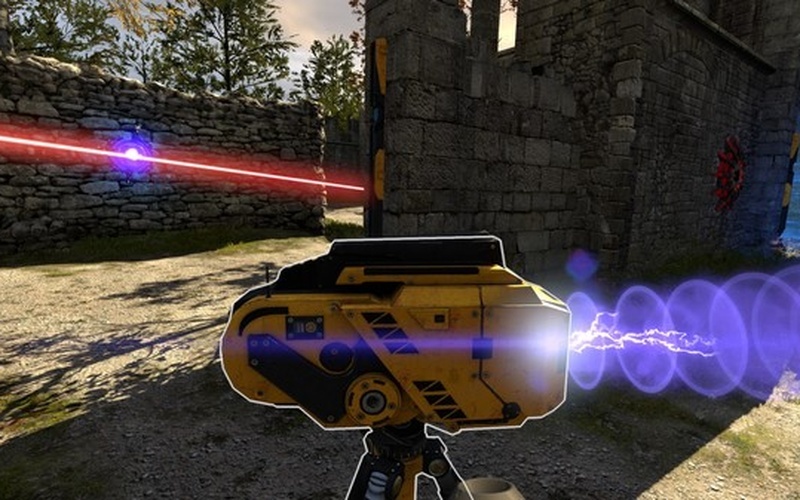 This version of the game was developed by Croteam VR and published by Devolver Digital and Croteam Publishing on October 17th, 2017. As you come to your senses, you soon discover that you're in a confusing world that has old ruins and strange advanced technology. 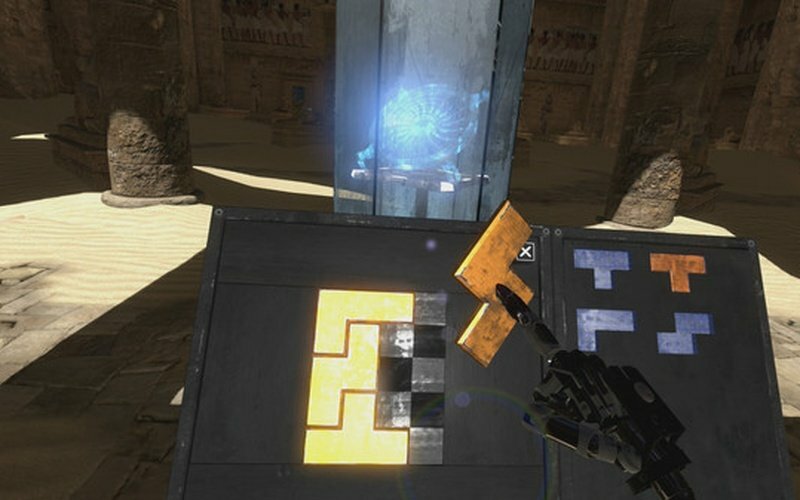 Your creator gave you the task of completing all kinds of challenging and complex puzzles as you battle with many inner questions. Will you just obediently follow the instructions or will you try to figure out what's your purpose, why you're here, and what's going on. 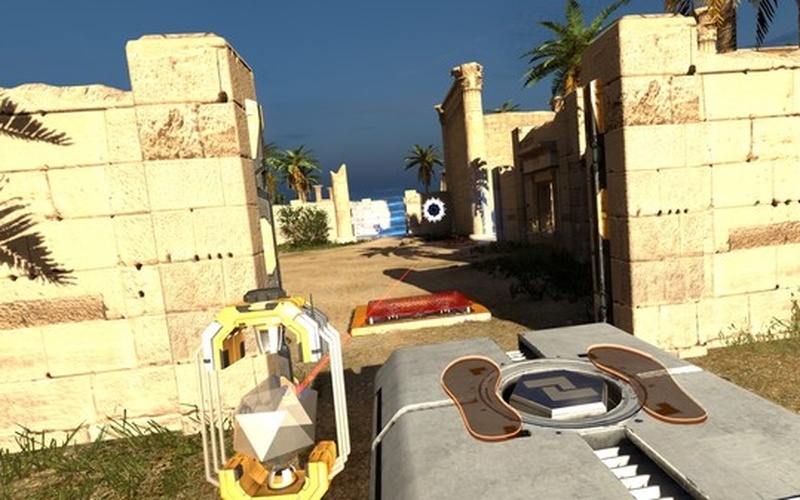 The Talos Principle VR comes with Road to Gehenna, a new narrative experience that has four episodes which come with even harder puzzles for the most brilliant of minds to try to solve. Use the intuitive locomotion support to teleport all around the place with instant teleports, blink teleports, and classic locomotion that has the comfort mode that can be disabled whenever. Go around the non-linear world and see if you have what it takes to solve all the puzzles that stand in your way. 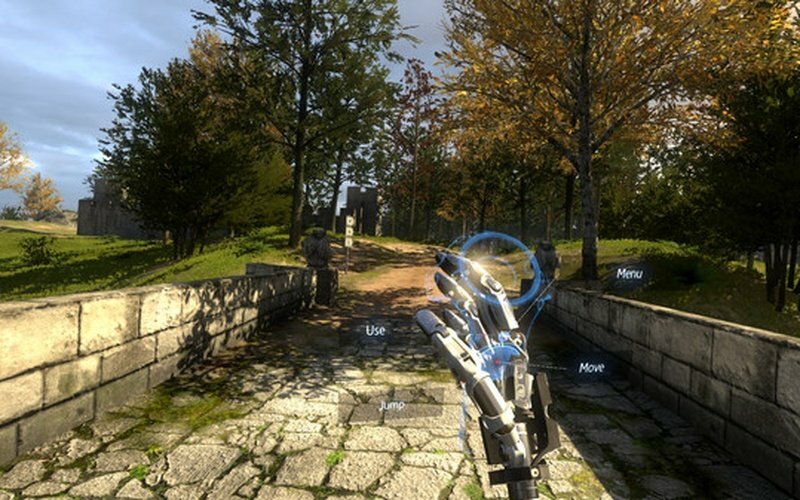 Use your own hands to manipulate laser beams, divert different drones, or even do things like replicate time. 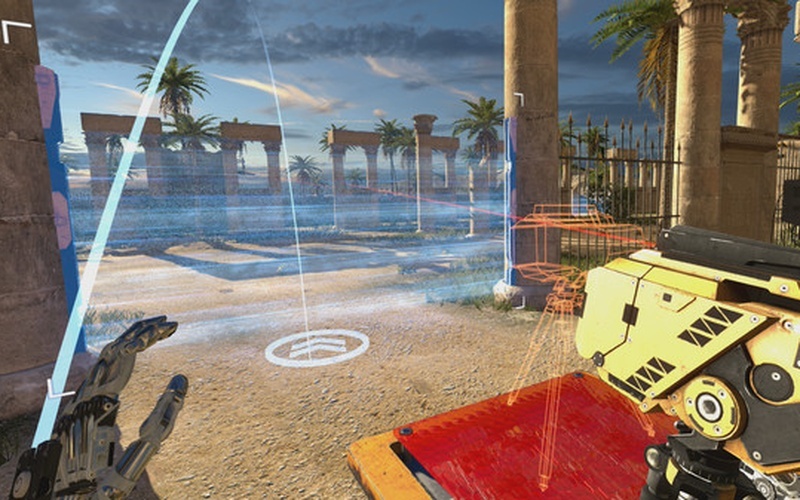 Prove your skills, or try to escape, The Talos Principle VR gives you the option of picking whichever path you want to go down. This story about technology, humanity, civilization, and how they all mix is waiting. Additional Notes: HTC Vive VR headset plus hand controllers. Internet connection required for product activation for the first time. 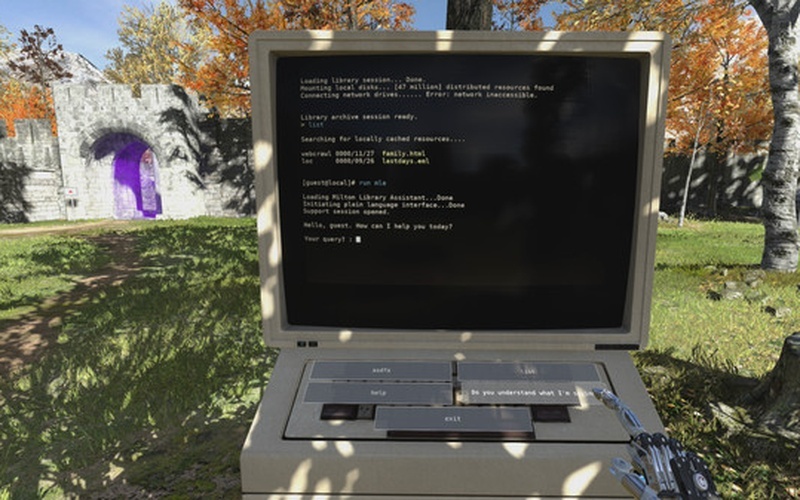 After that, a persistent connection is not required to the game.